Gatekeepers act like central nervous system in an H.323 network. They provide network access, bandwidth management, address translation,accounting, and dial plans. 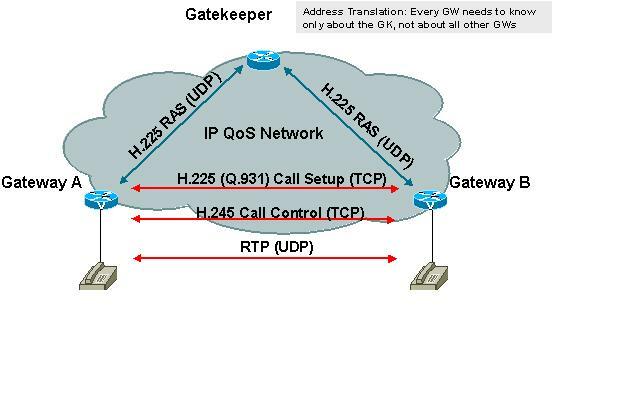 Gatekeepers allow the simple configurations of the majority of devices on your network, while requiring only a few devices to hold the majority of configurations. This architecture keeps call routing, security, and administration centralized to a few devices. Zone management: Manages all registered endpoints in the zone. This provides centralized control for many devices within the zone.